I've been playing tennis now for over thirty years, and I have lots of tennis friends. 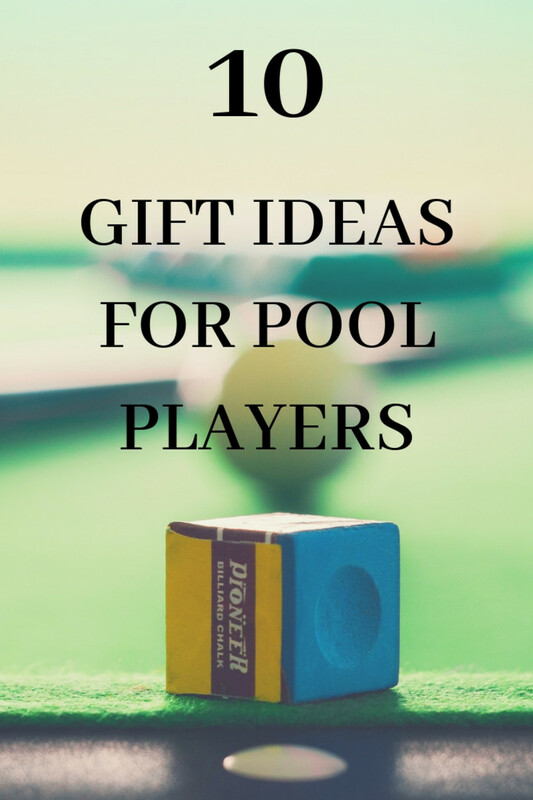 I know how challenging it can be to buy a tennis-related gift for a player or fan of the game, whether it's for a birthday, Christmas, or other event. I thought it would be fun and informative to offer some of my own suggestions, learned from both my own experiences and from other players'. Here are my six suggestions. A bionic glove for tennis. Perspiration is absorbed and evaporated via the mini-towels inside the glove and the special cooling material on the back of the hand. 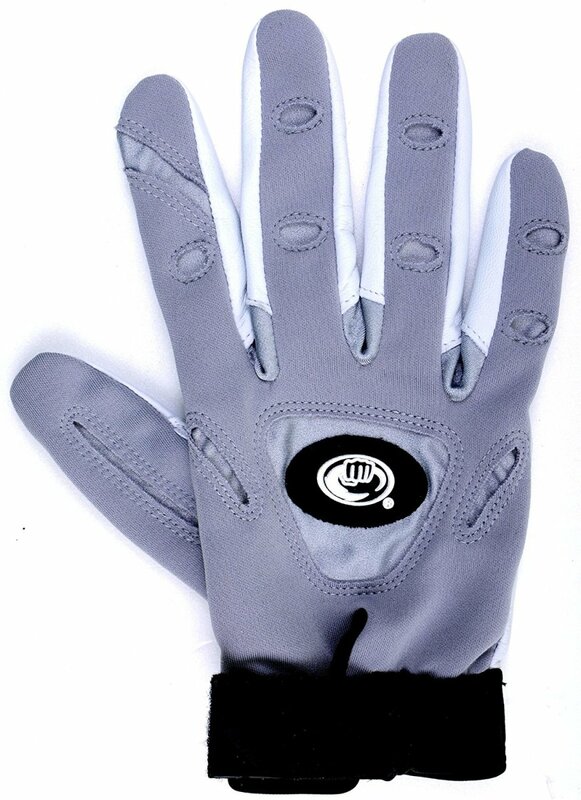 Designed by hand specialists at Bionic, these innovative gloves help players to get a better grip on their rackets, especially if they become sweaty during a match. I know a number of people who swear by them and they are certainly interesting. 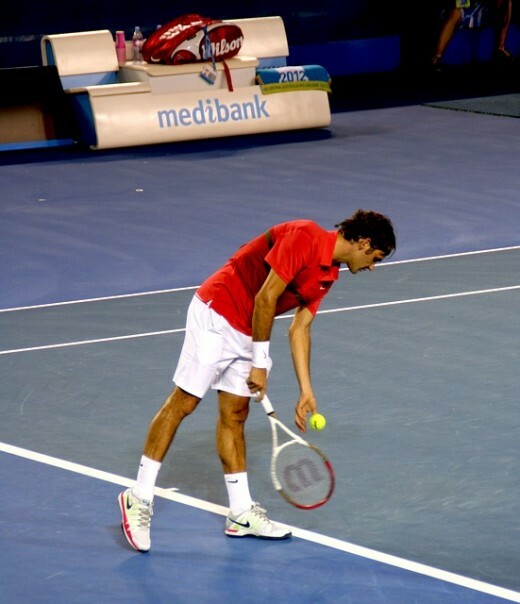 They have special pads inside the glove that even out the pressure when holding a racket. That means the wearer doesn't suffer from blisters, as well getting a firmer grip. 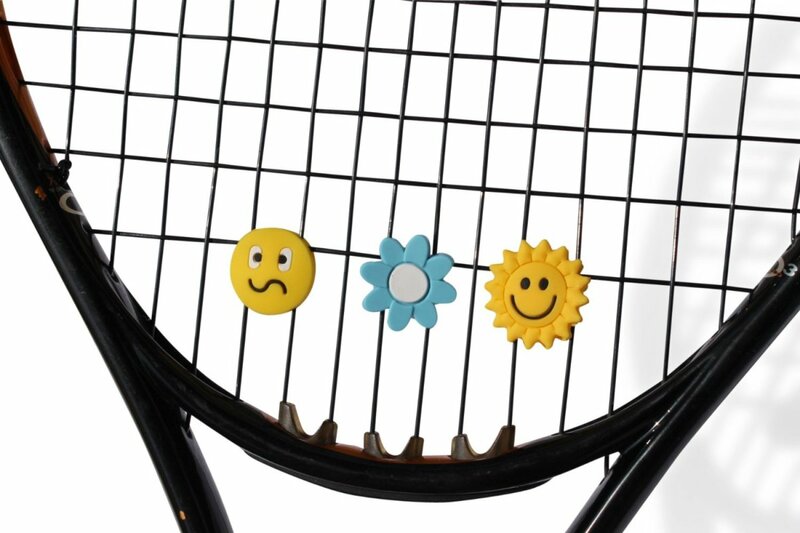 These awesome vibration dampeners will cheer up any tennis player. 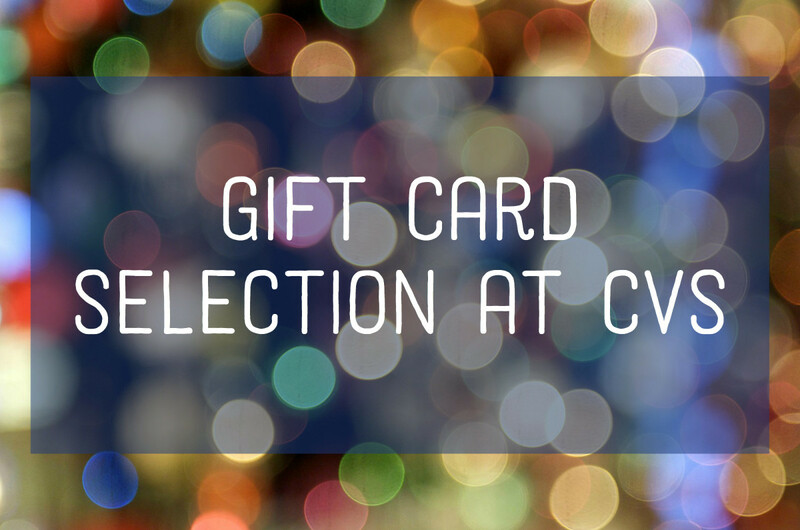 They will provide a talking point on the courts, make a great gift for adults or kids, as well as provide something fun to keep for yourself. Dampeners reduce racket vibration when a tennis ball is hit. These vibrations travel up through the hand and arm and can contribute towards tennis elbow, a painful condition caused by damaged tendons. Dampeners lessen the chances of this condition. The pack has six dampeners in it, with a range of sizes, shapes and designs. This enables a player to find the most suitable and comfortable through trying out different vibration dampeners. They can also be swapped around to express moods, or just to bring about a smile. The dampeners make great prizes at children's tennis events, and can be used on other strung rackets, not just those used for tennis. 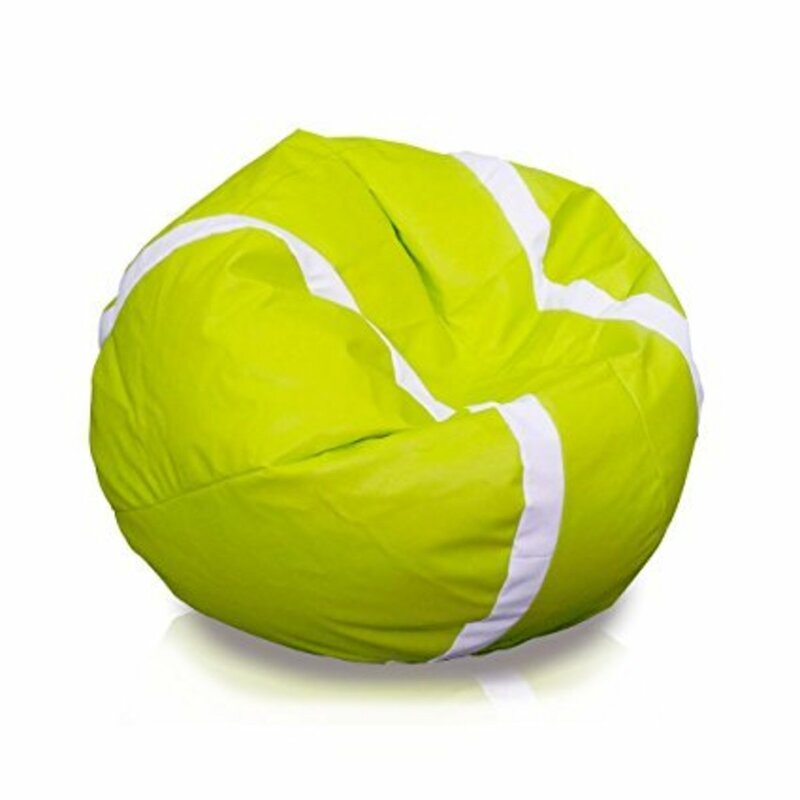 Tennis bean bag chair. Such a cool idea and great for the rooms of younger tennis players. A great gift that provides comfortable and stylish seating. One of my friends bought a tennis bean bag chair for his daughter and she loves it. I did try it out and it was very comfy, though getting out of a bean bag chair can be an ordeal for an oldie like me! Still thought it was pretty cool though! String Thing tennis string straightener. Such a simple and inexpensive gadget, but very useful if you want to straighten out your strings quickly between games. A handy little gadget that you can buy from online stores like Amazon for under twenty dollars. 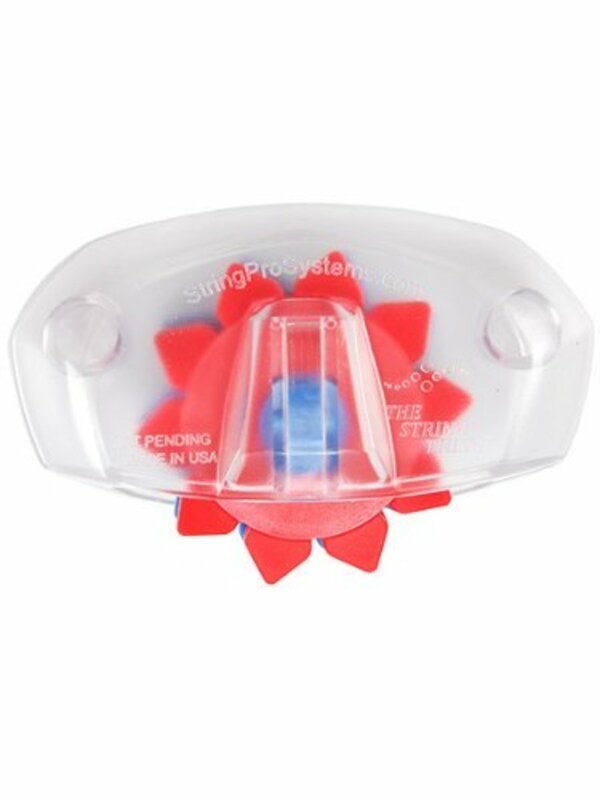 The String Thing tennis string straightener does exactly what it says, putting your racquet strings back in line quickly and effectively. I use one to reset my strings in between games, giving me more even strokes and better spin. A simple, affordable and useful gadget. When I won in 2003, never in my wildest dreams did I ever think I would win Wimbledon and have my kids seeing me lift the trophy, so this is pretty surreal. 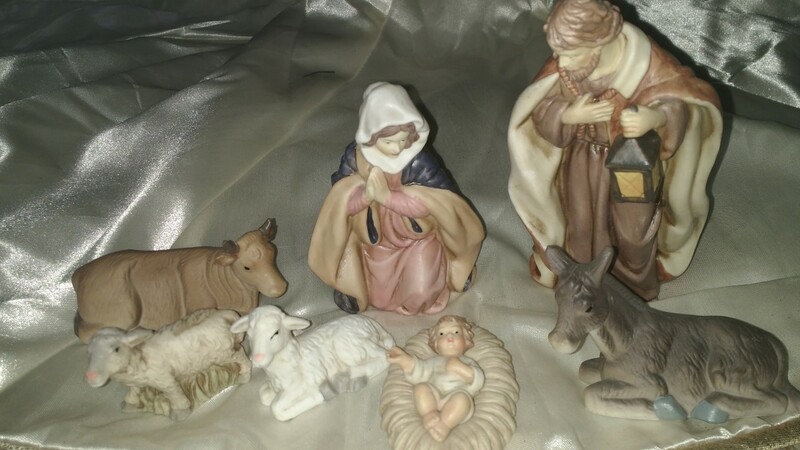 And yeah, I was almost shocked in the moment that it all came together so nicely. The original Tennis Ball Saver is excellent for keeping balls fresh and bouncy. Usually balls will begin to lose their bounce as soon as their pressurized container is opened, but the ball saver can preserve them for much longer. Holds 3 balls. Keep your tennis balls fresh and bouncy with a ball saver. 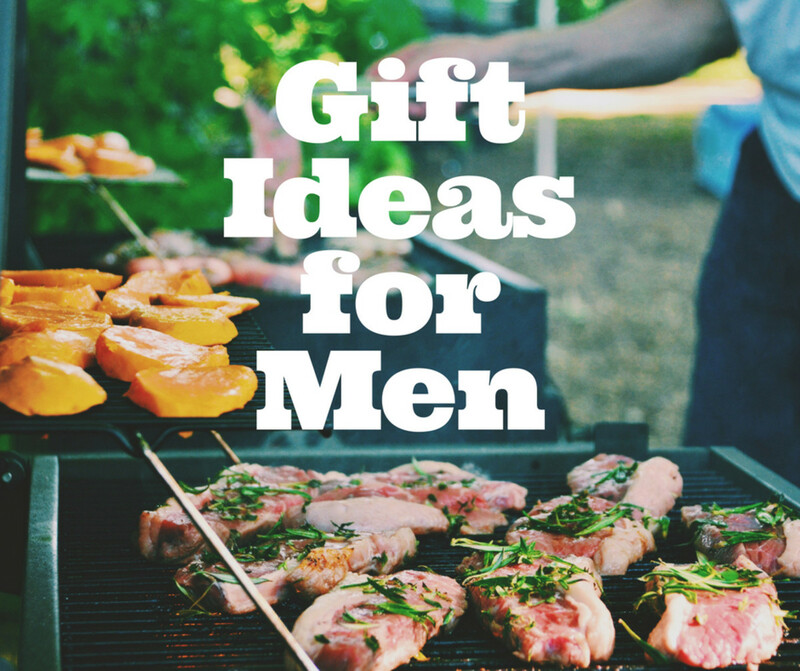 It holds up to three balls and preserves them for longer by keeping them at the correct pressure. 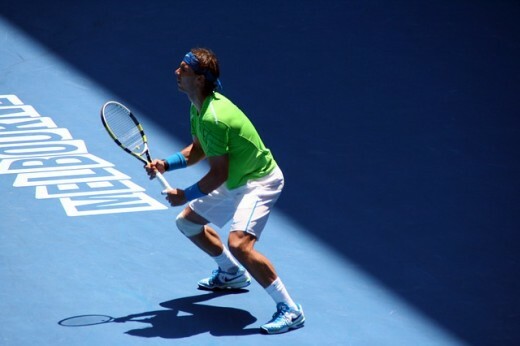 Tennis ball containers are pressurized because exposure to air interferes with the integrity of the balls. The ball saver will keep your balls bouncy using similar principles. 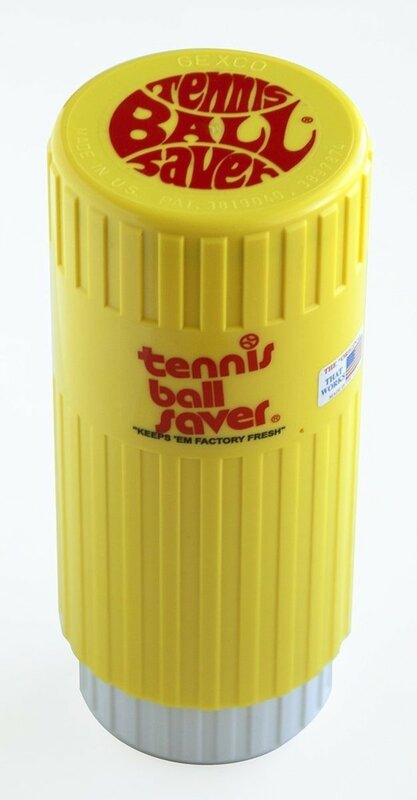 Made in the USA, this product is the original tennis ball saver. I just go out there and fight for every point, and then we see how far I can go. 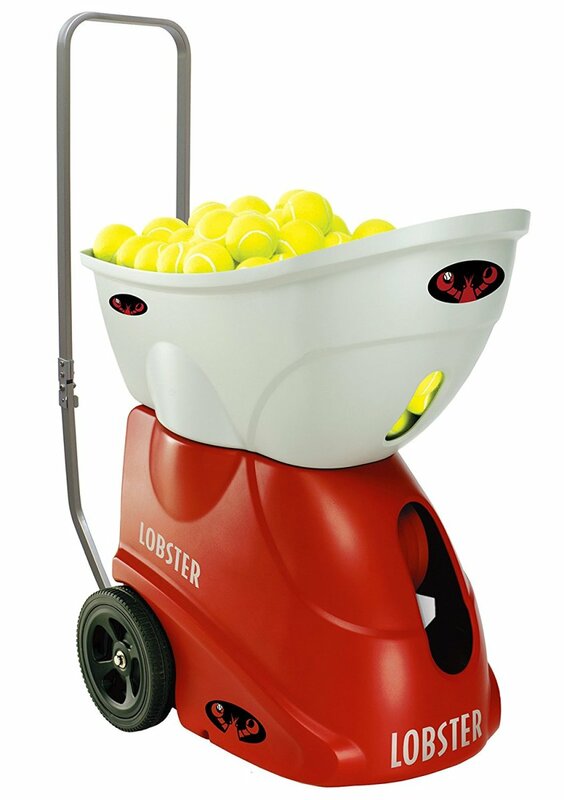 The Lobster Sports Elite 2 Portable Tennis Ball Machine. 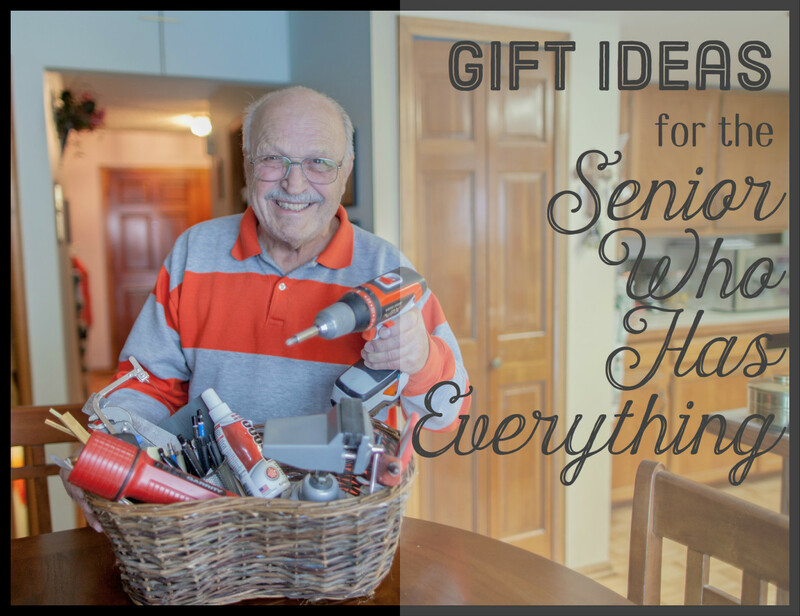 Not the cheapest gift, I'll admit but pretty darn cool, in my experience. Yes, the Lobster Sports Elite 2 portable tennis ball machine is way more expensive than anything else in my gifts list, but it really is a nice product. I am lucky enough to have access to a friend's machine and I love it. The Lobster fires out balls at multiple speeds and directions and makes for great practice. You may need to do some saving before you can afford it, however.